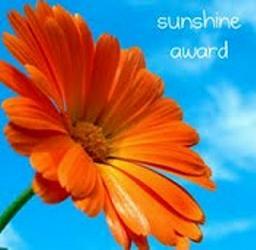 Thank you to Rosemary Gemmell for nominating my blog for The Sunshine Award. 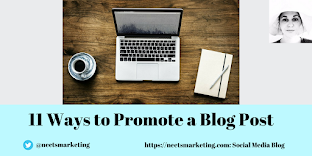 I enjoy reading Rosemary's blog and you can find it by clicking on her name above. • good food and wine-anything from bacon and eggs to a Sunday roast. Also love pasta, Thai, Chinese and Indian food. Don't mind a bit of champagne but also like rosé (especially Pinot Grigio Blush), Chardonnay and enjoy a cold beer on a hot day. • If I could just get my book published that would be really nice. I'd like to pass this award to Laura Thayer's blog, Ciao Amalfi. I enjoy Laura's blog because as you probably know by now, I love Italy and she captures daily life in Amalfi perfectly. 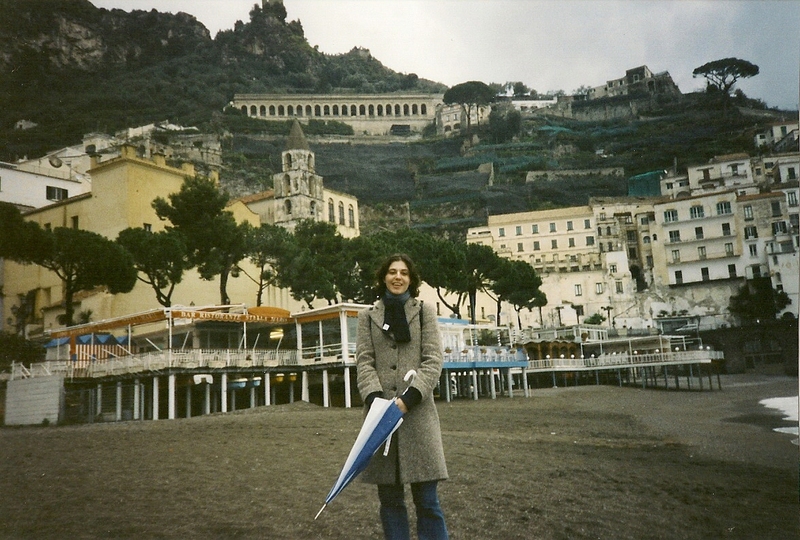 My husband and I went to Amalfi on our first holiday together in March 1999. The drive from Naples airport to Amalfi along the coastal road is stunning but it wasn't easy negotiating the hairpin bends! It rained a bit whilst we were there but we had a wonderful week and I'd like to go back one day. Congratulations on your award it's well deserved. It's good to think about what makes you happy. Thank you Anne. A holiday somewhere hot would be great at the moment! Mind you, it has warmed up a bit here-we'll be wearing sandals before we know it I'm sure. Congratulations on your nomination, Anita! Any reference to 'drive' and 'Italy' in the same senetence has me shuddering and reaching for wine. Italian drivers are (thankfully) unique! Thanks for your comment Liz-oh yes that drive along the road from Naples to Amalfi was 'interesting'! We also had a trip up the mountain to Ravello which has stunning views. On the way back to Amalfi we got stuck at a bend with a coach coming the other way. The coach had cars behind it and so did we. The coach driver got out and stood on a wall with a huge drop below as he guided us past the coach so we didn't scrape the hire car. I think we headed for the bar when we got back to the hotel! Grazie Laura! I do enjoy reading your blog and would love to return to the Amalfi coast-it's so beautiful and would also like to get the boat to Capri-can't believe we didn't do that when we were there last time.